PRISONS, POLICE and COURTS in meltdown. What next when you look at the True McCann story? 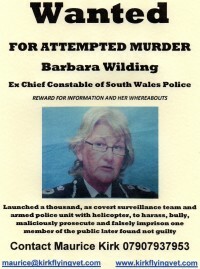 Worst case of Police Harassment + Worst case of Child Snatching in Cardiff Magistrates Court WHEN??? 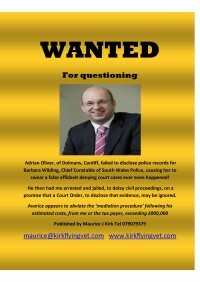 Maurice takes on board: The Secrecy of Family Courts should be lifted NOW!